Rare Magnolia Neighborhood Find! 1 owner home, For Sale for the 1st time in 55-years! This 5 BR/3 BATH home is located in an inviting 11 house cul-de-sac. Vaulted wood lined living room ceiling, gas fireplace w/large picture window that allows light to fill this classic home. Interior just painted + all new carpet. 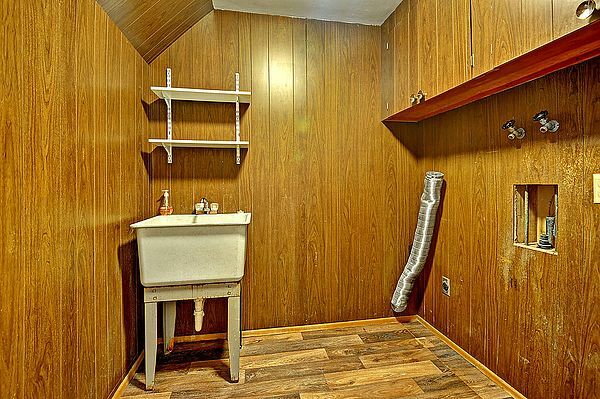 Mstr BR has attached bath w/walk-in shower. All 3 upper BR's feature hardwood floors. Level access to lower floor featuring 2 more spacious BR's, Family & Laundry Rooms & 2-car garage.